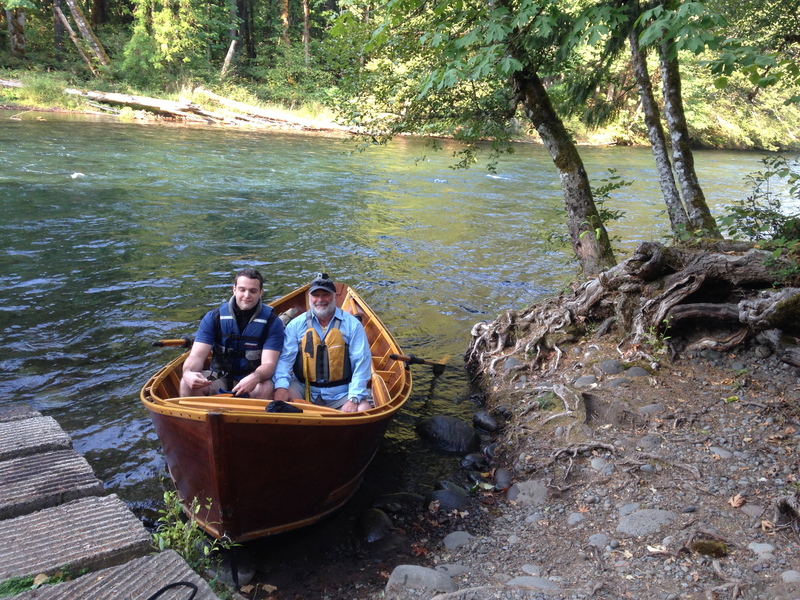 As an outfitter and fly fishing guide in the state of Oregon, I’ve rowed a lot of “personalities” in my handcrafted wooden drift boat. I’ve hosted experienced anglers, beginners, athletes, celebrities, actors, artists, great casters, bad casters, quiet guests, loud guests, and guests that made me laugh so hard I cried. 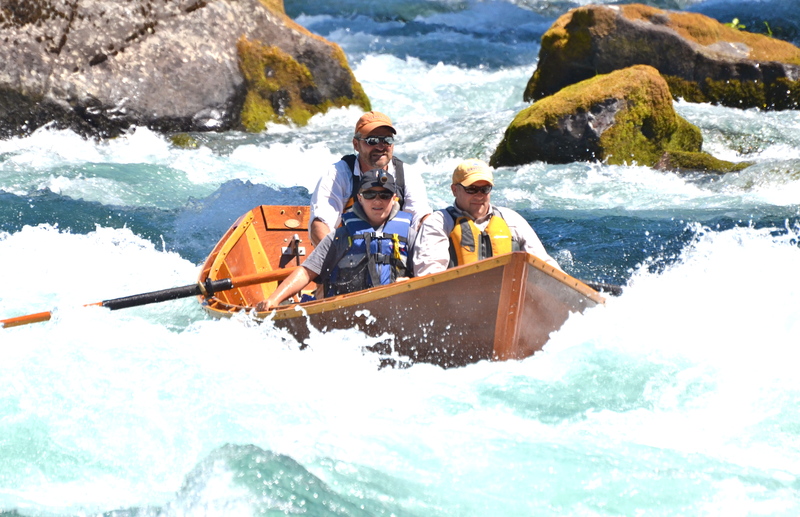 We fly fish for steelhead and we run some wild rapids in my boat made of wood and I’m pretty sure I’ve had more fun than my guests. Of all the trips I host, I look forward to father-son outings the most. 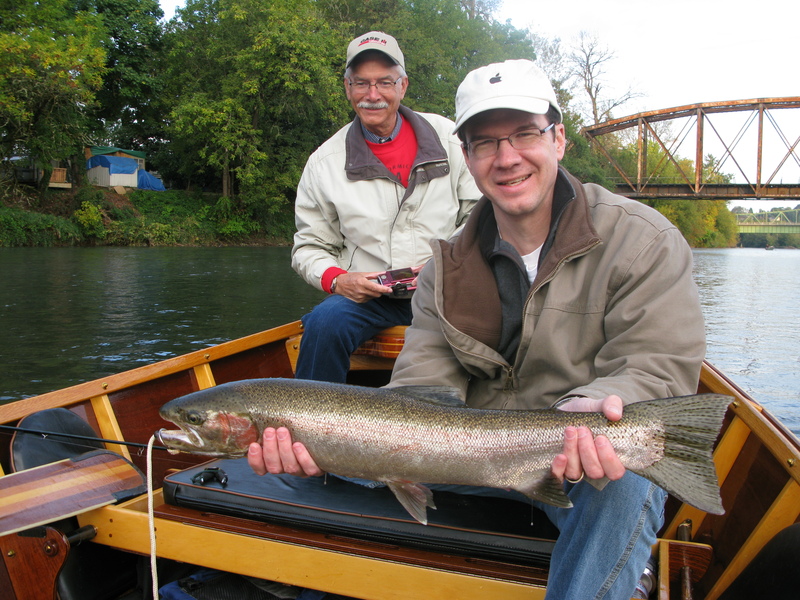 Perhaps it’s because it reminds me of the river adventures I’ve shared with my son over the years on these same rivers… or maybe it’s because I never got to share trips like these with my own father because cancer took him before he turned 40. Both of those are a part of it but what I enjoy most about Father-Son outings is the way they root for each other, talk to each other, and joke with each other as if they are sitting at a family dinner table. From my rower’s seat just a few feet behind them, I’m privy to lots of those conversations and I can tell you – the dynamic between fathers and sons is special in my boat. 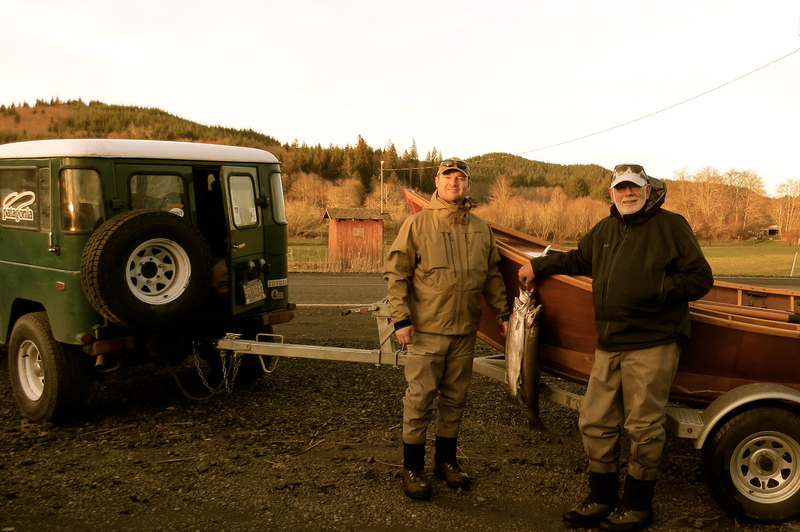 Brothers tend to compete (first fish, biggest fish, smallest fish, most fish), married couples tend to bicker (just a little bit), friends tend to horse around and give each other a hard time… all of those are fun but father-son trips are just… special. How could I say no to that?? Well – my insurance agent told me how and why I should say no to that… but I drew up a plan anyway and off we went. It was one of the most memorable days of “guiding” I’ve ever had. 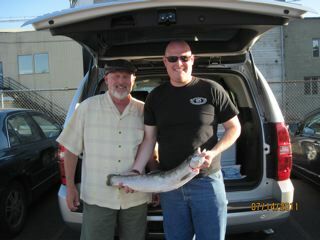 The day was unique and special – the son was a quick study and he was casting great by noon. 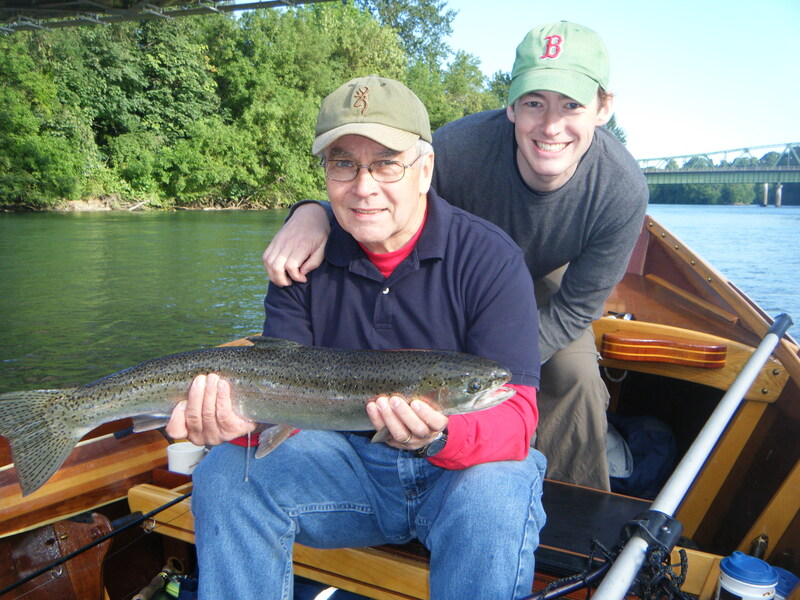 Not only did he catch several fish on the fly, the father took lots and lots of amazing photo’s and we shared a traditional Father’s Day grilled burger on a shoreline lunch. 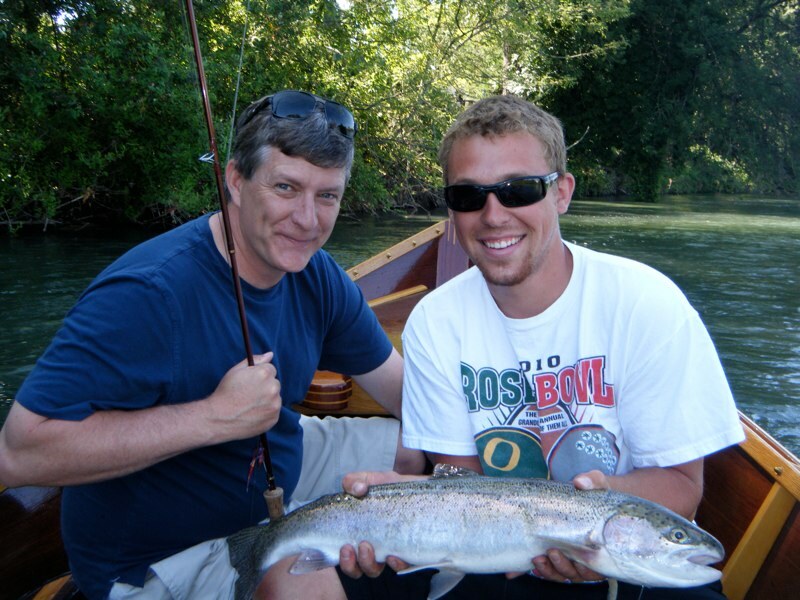 What I’ll remember most fondly about that trip was the insight and sensitivity the father had in his relationship with his son and the fact that he could set aside his desire to instruct his son about casting a fly rod and give him the space he needed to “learn” with someone else. 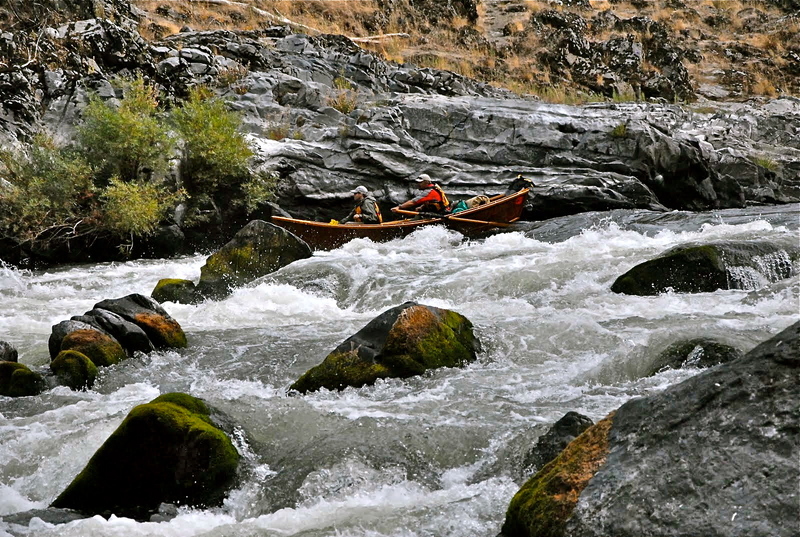 There was so much depth to that day it left a profound impression on me as a father and a son… and actually, as a guide. 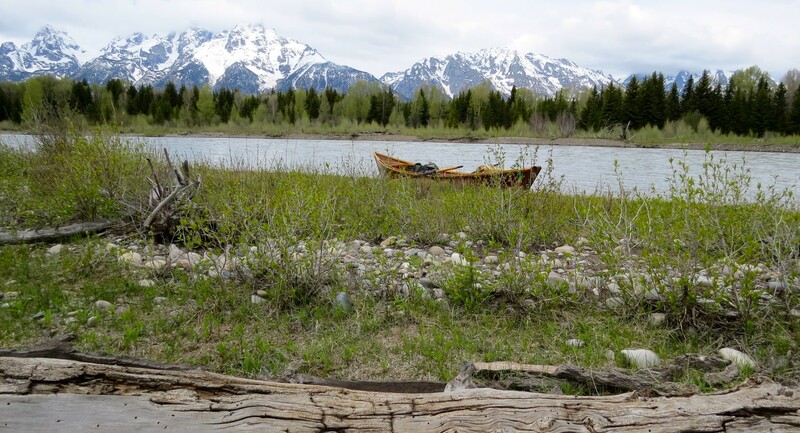 From my seat in the middle, I know the power of moving water as it shapes the course of a river, smooths the rough edges of rocks, and sweeps a boat along between steep canyon walls and peaceful green valley’s. I also see it have the same powerful effect on the people in my boat. I’ve seen it heal broken relationships and I’ve watched it strengthen the bond between fathers and sons in ways that are so moving I know they will remember the trip for the rest of their lives. 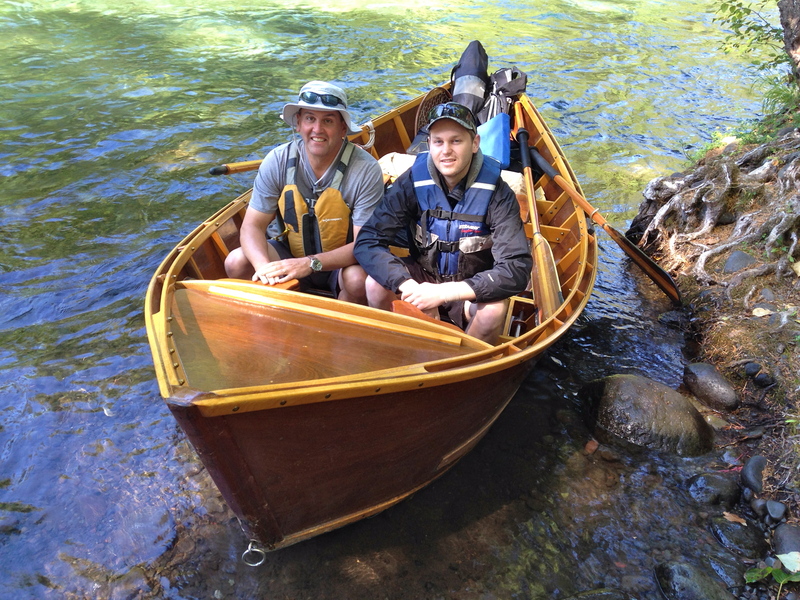 It’s a privilege to row my boat for fathers and sons. 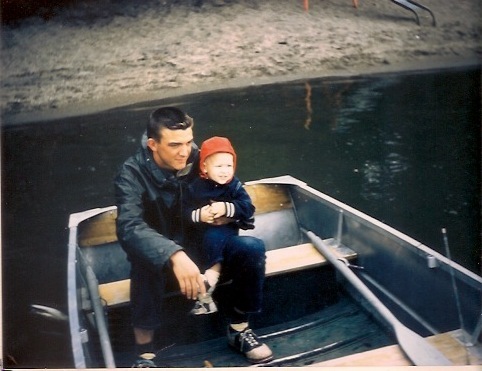 Some Fathers & Sons in my boat…..